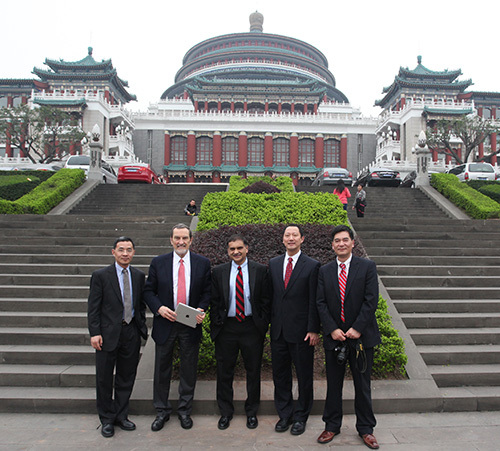 The first week and a half of April, I traveled throughout China to visit a few of UC’s international partners. 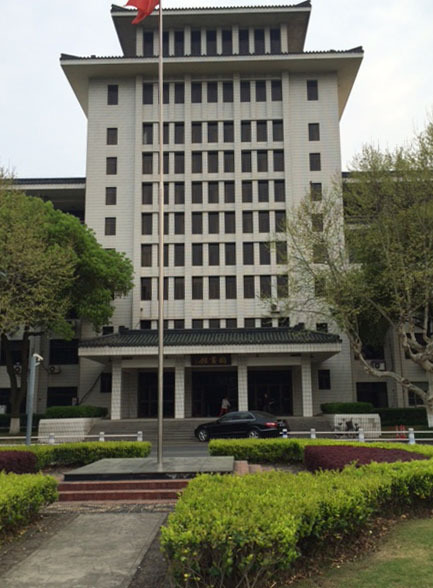 My travels began at Zhejiang University (ZJU) in Zhejiang, China. Next week, I will be traveling to China to visit at least three separate universities, Zhejiang University, Xiemen University, and Chongqing University. Since coming to UC in 2012, this will be my 8th trip to China as part of my role as special advisor to the President and Provost on global affairs and part of the Libraries vision to become the “globally engaged, intellectual commons of the university.” Last week the UC Libraries Newsletter Source published an interview with me discussing my experience with global engagement, and my role in UC Libraries’ and UC’s global engagement strategy. Below is that interview in its entirety. Welcome to my new blog – a subsite of LiBlog! 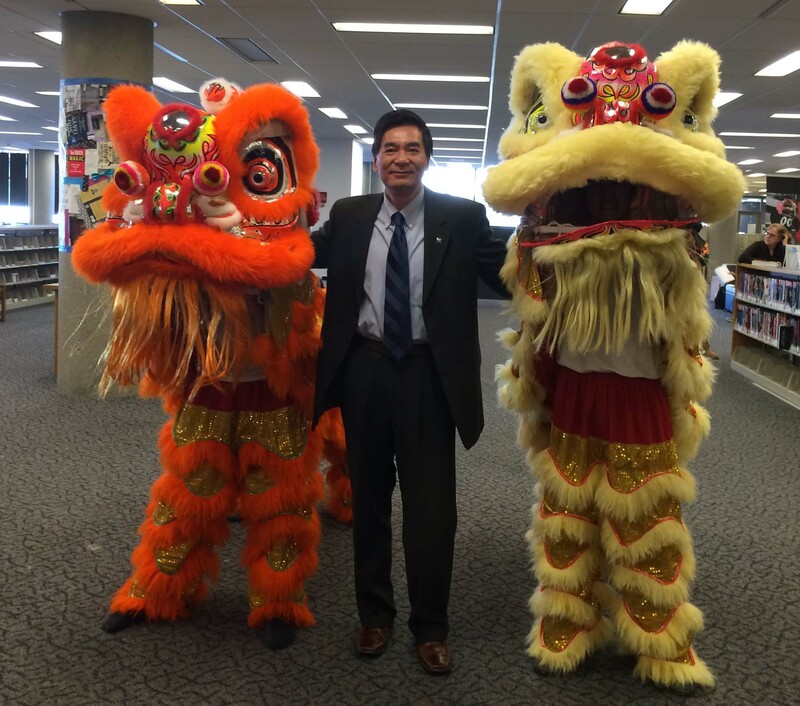 As Dean and University Librarian of UC Libraries, I am proud to be a part of this diverse and talented community. I am excited to join them by sharing on LiBlog my experiences as Dean. I will post pictures and updates of my national and international travels and use this forum to discuss the libraries’ continued transformation through our Strategic Plan. It is my hope to increase the library’s broader visibility and engage my peers, nationally and internationally, in the world of academic libraries. I plan to open a new door of communication from me to the entire UC community and beyond. Thank you for taking this journey with me. Please visit back soon and often!